There seems to be a general stigma against second hand clothes. Maybe it’s an issue of hygiene. Or thinking that second hand pieces are inferior in quality. Or the potentially cringeworthy thought of walking through messy, weirdly odored stores, digging clothes out of overflowing, unorganized piles. This is how I personally felt about a lot of second hand stores I’d been to, at least. But that all changed when I discovered ThredUp. Got concerns with hygiene or quality? No tears/rips; no marks; no fraying; no odors; no holes; no pilling; no missing parts; no stains or spots; no fading; no peeling; no hair; no stretching. How about the fear of needing to dig through overflowing mountains of clothes? Well, head to ThredUp.com and we can easily see how it has transformed an otherwise typical “second hand store” into a high quality, user-friendly online retailer. To make treasure-hunting easy and straightforward, we can even filter out items based on our clothing sizes, personal preferences, and so forth. As an added bonus, ThredUp also has excellent customer service. Cherish everything we already own. When we have like-new clothes to toss out, send them to ThredUp and even earn $ from doing so. When you need affordable, eco-friendly (like-new) clothes, check out ThredUp and other thrift stores first! 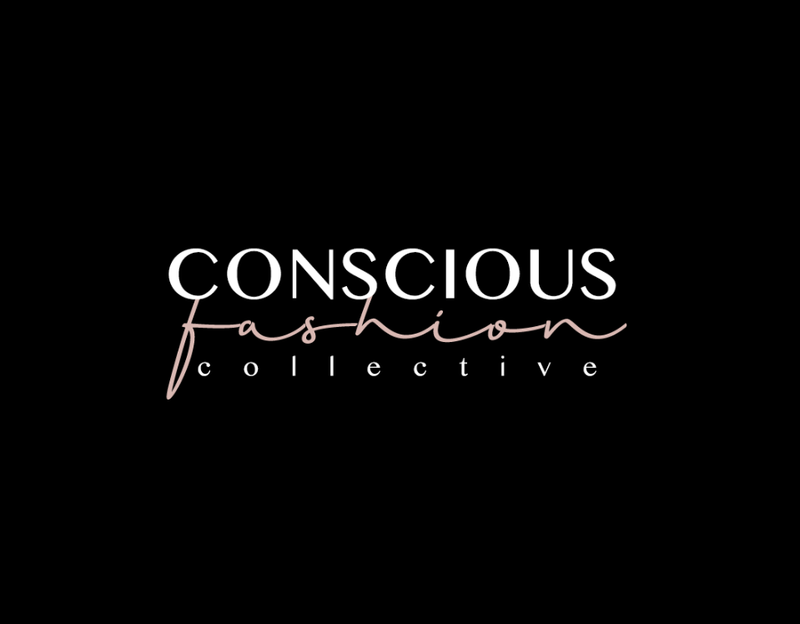 Photography by Sisilia Piring; sustainable fashion and style log by Kaméa Chayne, Content Curator of Konscious Whispers and an author, speaker, Integrative Health Coach, and freelance creative. Follow her @KameaChayne and subscribe to KW to get a breath of fresh air delivered to your inbox once a month.